How is it already August? Where did the summer even go? Anyway, here are my most anticipated August releases! I adored reading Kissing Max Holden! It is a mix of some of my favorite tropes in YA contemporary romances & I’m excited for it to be out in the world very soon. Read my review here! 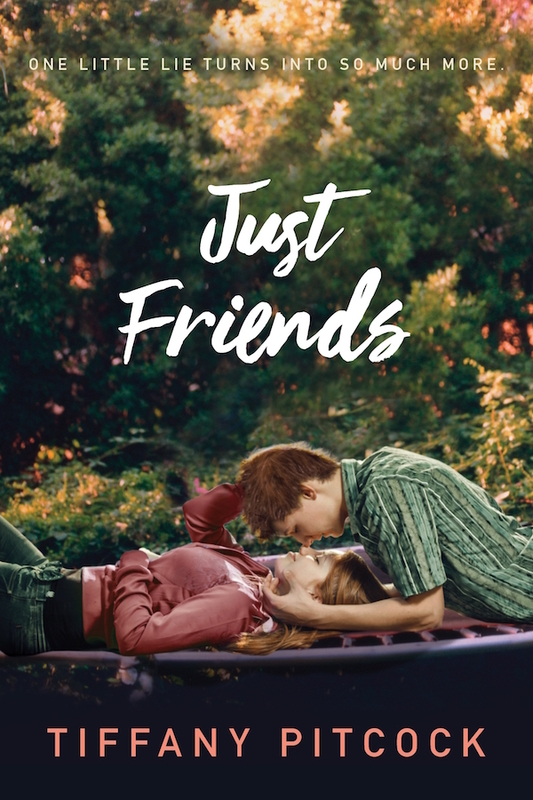 Debut author Tiffany Pitcock delivers a spot-on depiction of first love and the high school rumor mill in Just Friends, chosen by readers like you for Macmillan’s young adult imprint Swoon Reads. Another Swoon Reads book’s release I’m excited about! Doesn’t it just sound fantastic? Read my review here! Fun fact, Rebecca Phillips’s Faking Perfect was the first ever book I reviewed for NetGalley! How fun is that? 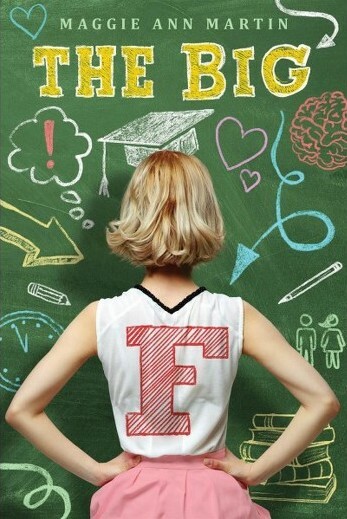 I ended up devouring the novel in one night and I loved it (you can read my review here)! 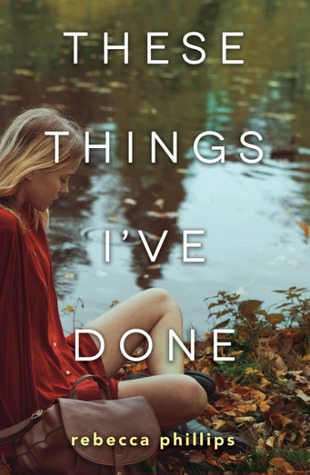 I read an early copy of her next book, Any Other Girl, (review here) and I’m so excited to check out These Things I’ve Done! Truth time, I have’t actually read The Thousandth Floor yet. I don’t even own it, tbh, so how can I be excited for this book then you ask? Well, BECAUSE OF THIS GORGEOUS COVER. THAT’S HOW. JUST LOOK AT IT! Another series I hardly know anything about. I’ve read a little bit of the first book, but I am definitely excited to binge read all of these books together! Plus, I’ve met the author a few times and she is lovely. Tell me who hasn’t seen the Wonder Woman movie this summer and been left wanting more? I can’t wait to read Leigh Bardugo’s take on this summer’s favorite hero! 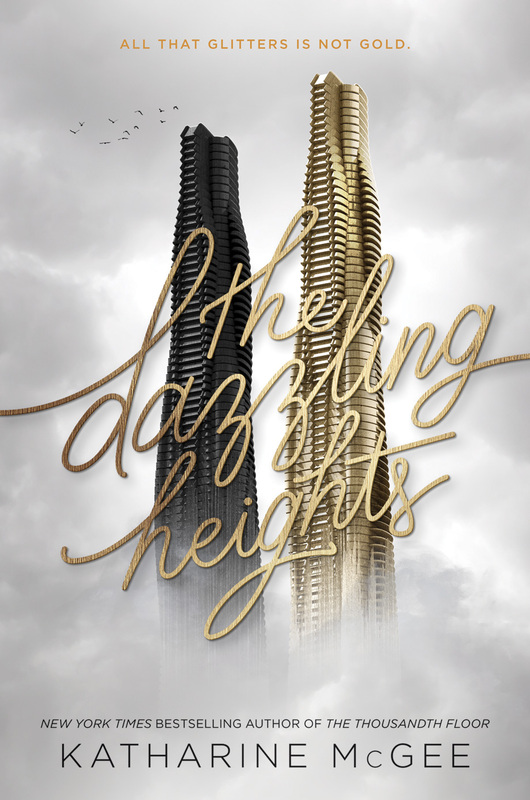 August sure is the month of Swoon Reads releasing their latest YA contemporaries! Stay tuned for my review coming towards the end of the month! What August releases are you most looking forward to? SO MANY AMAZING BOOKS!!! 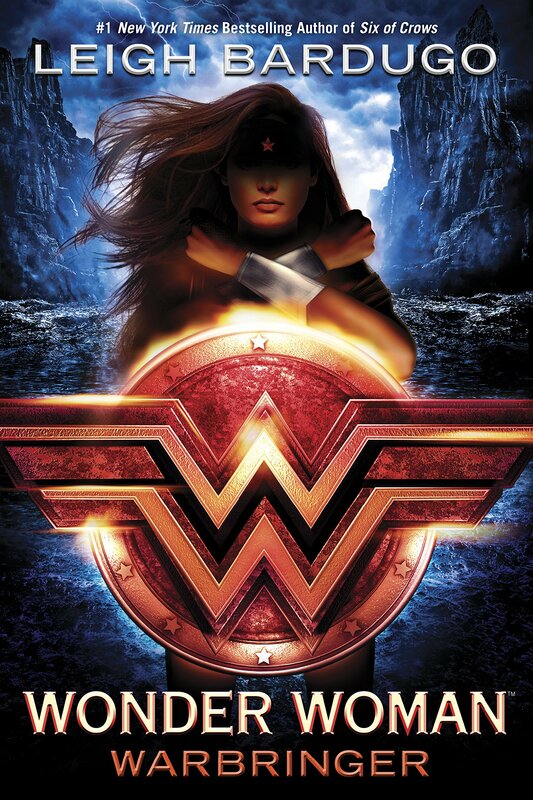 I cannot wait to read these books, I´m reading Wonder Woman right now and it´s absolutely amazing! I also want to start reading Zodiac, the covers of these books are absolutely stunning! I’m so glad you’re enjoying WW! And aren’t they? Each book’s cover keep getting better and better! Thank you for stopping by! Were there any other August releases you were excited about that I forgot to mention? Wonder Woman has taken the world by storm!! I LOVED the movie and can’t wait for the book!! She really has and I couldn’t be happier about it!! THERE ARE SO MANY AMAZING BOOKS COMING, AHHHH!!! From your list, I have Just Friends and Wonder Woman on my radar. 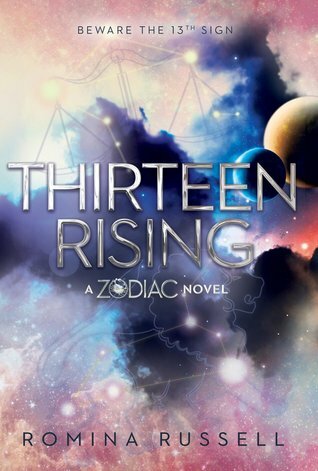 I’m definitely adding Thirteen Rising, even though I haven’t read the rest of the series. I really need to get on that. Also, I’m adding Kissing Max Holden because who doesn’t enjoy a YA romance novel every once in a while. Awesome post. It made me so excited for next month. I just stumbled upon your blog, and I’m greatly enjoying its content. Thanks for stopping by, Breeny! I adored Kissing Max Holden so you should definitely check it out! So many wonderful books, I can’t wait for all of these, especially Wonderwoman and Kissing Max Holden. Thank you for the handy list! I hope you enjoy Kissing Max Holden as much as I did! Thanks for stopping by! I’m glad you found some new books to read!